You really can’t go wrong with Santa Barbara. It just has this really cool vibe the second you drive in. 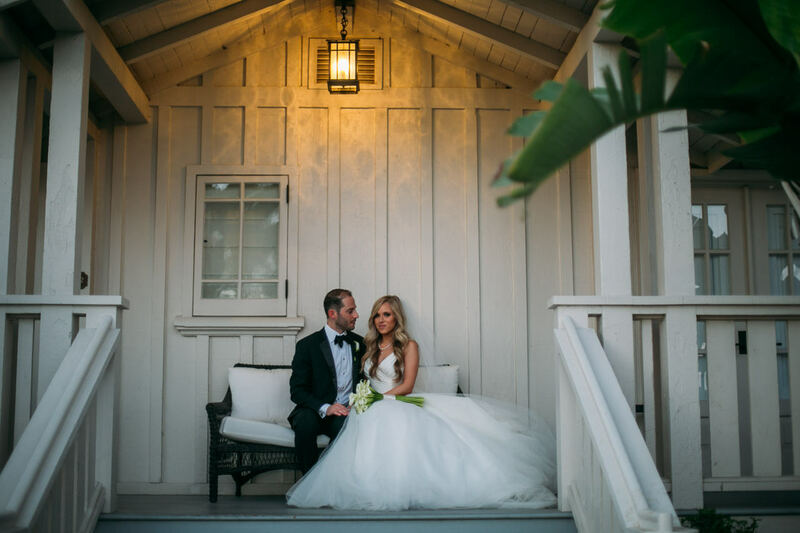 Nicole and Mark got married at the Belmond El Encanto which sits at the top of a hill showcasing the beautiful coast. A part that will always be so memorable for me was when Nicole’s father saw her all dressed in her wedding gown. Tears were flowing all across the room. Such a beautiful moment for them.